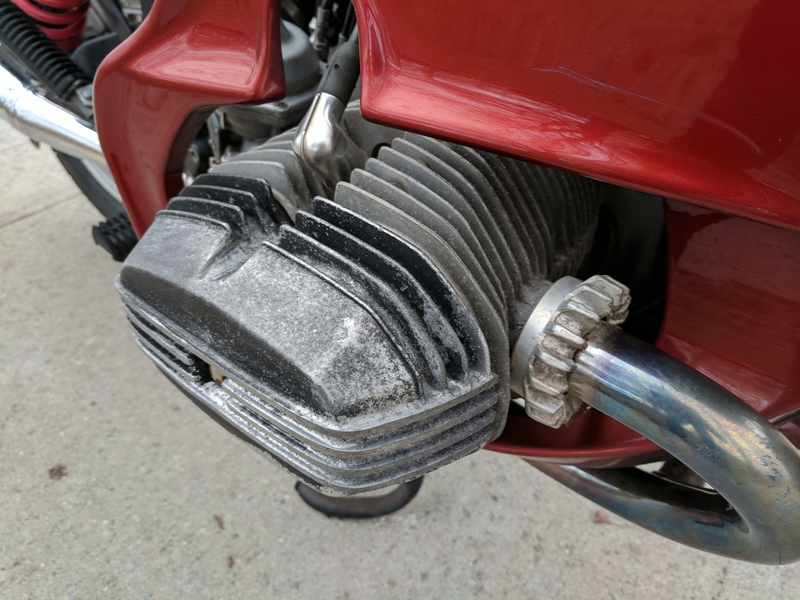 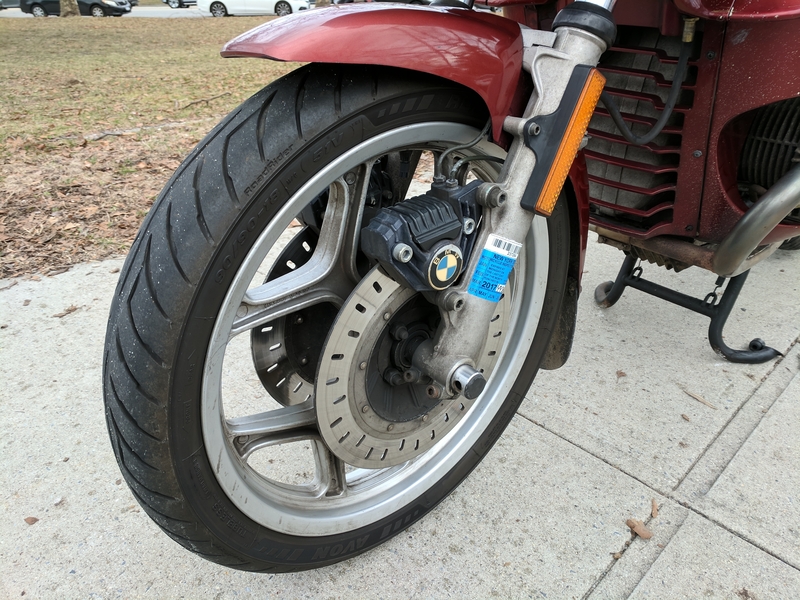 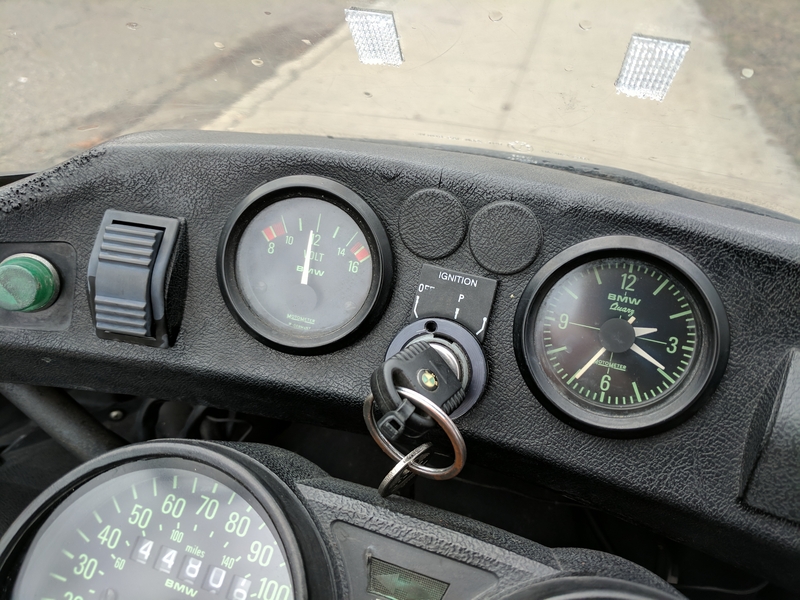 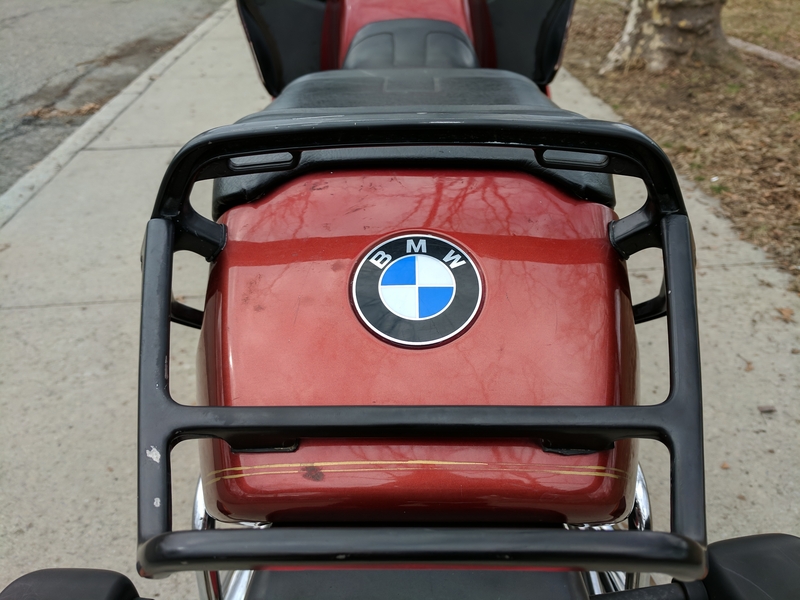 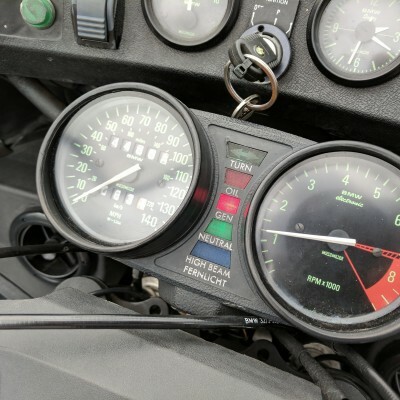 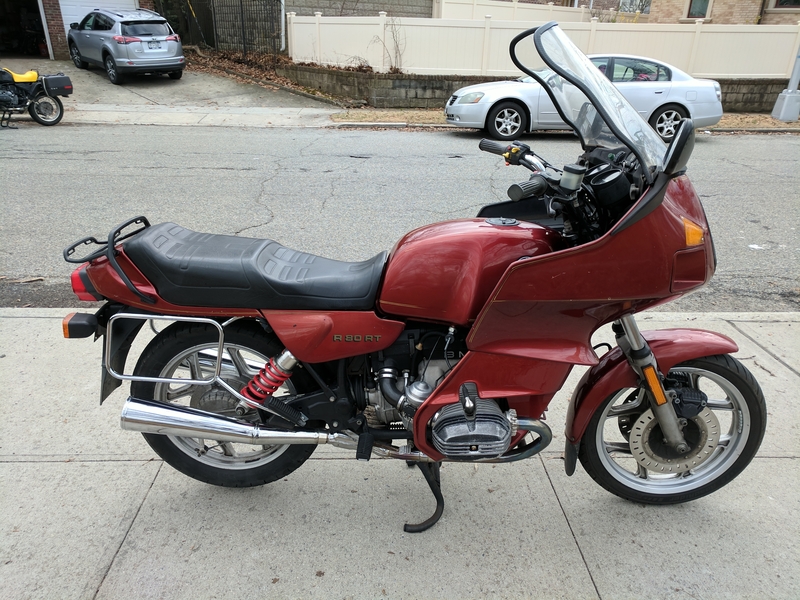 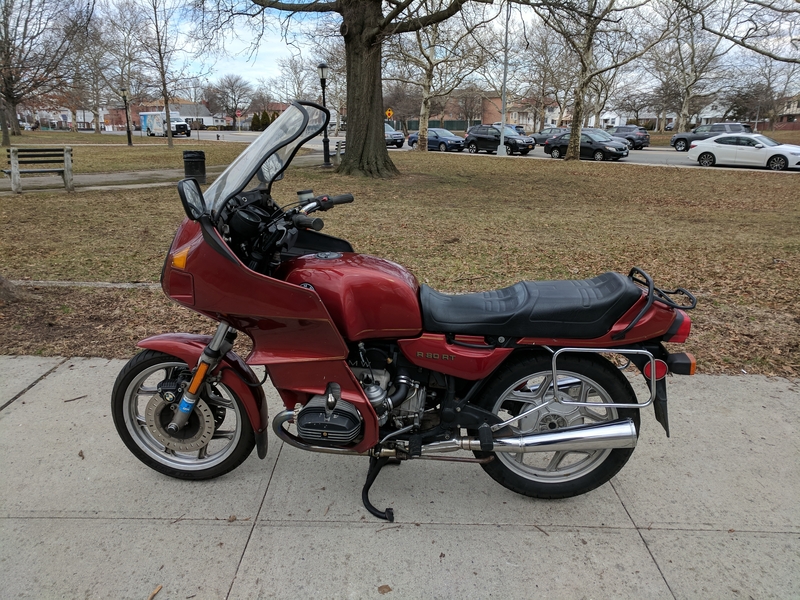 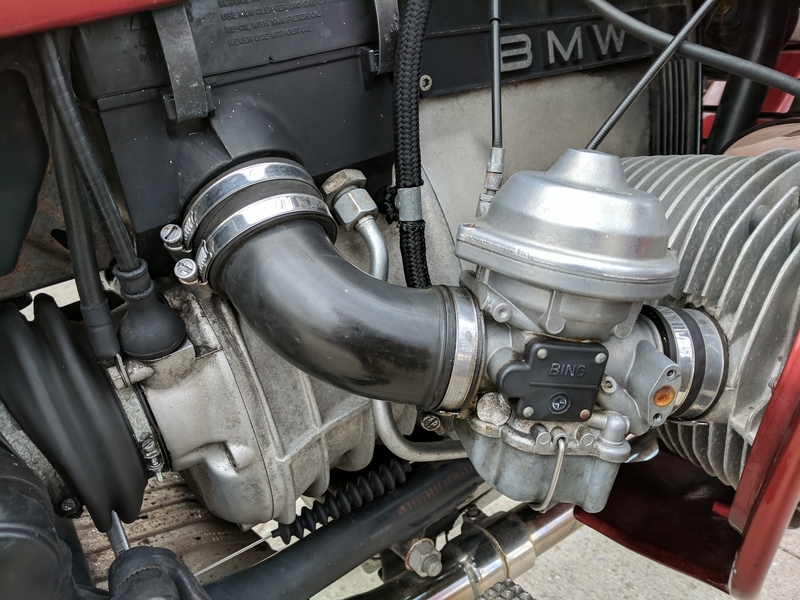 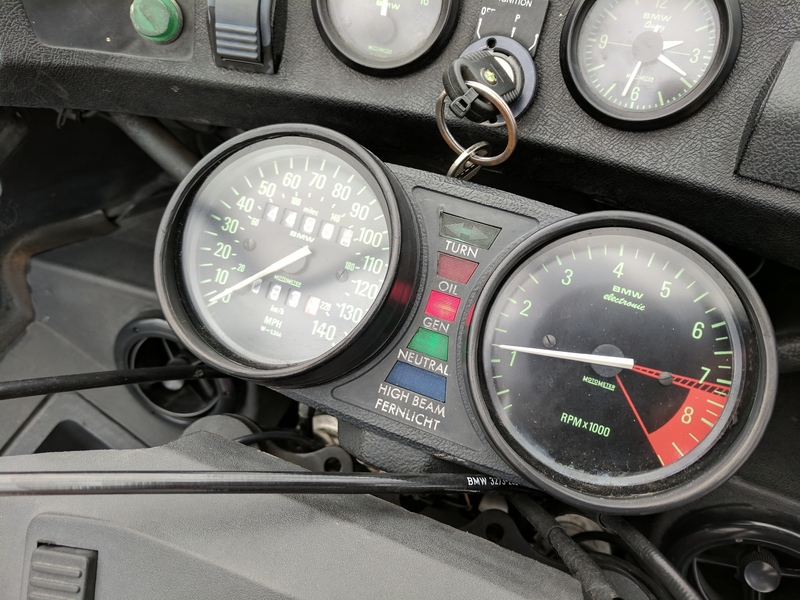 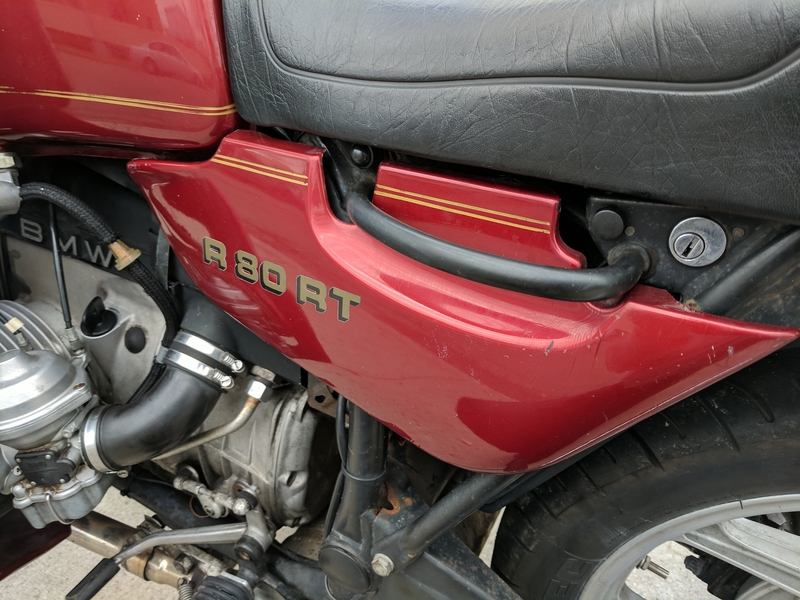 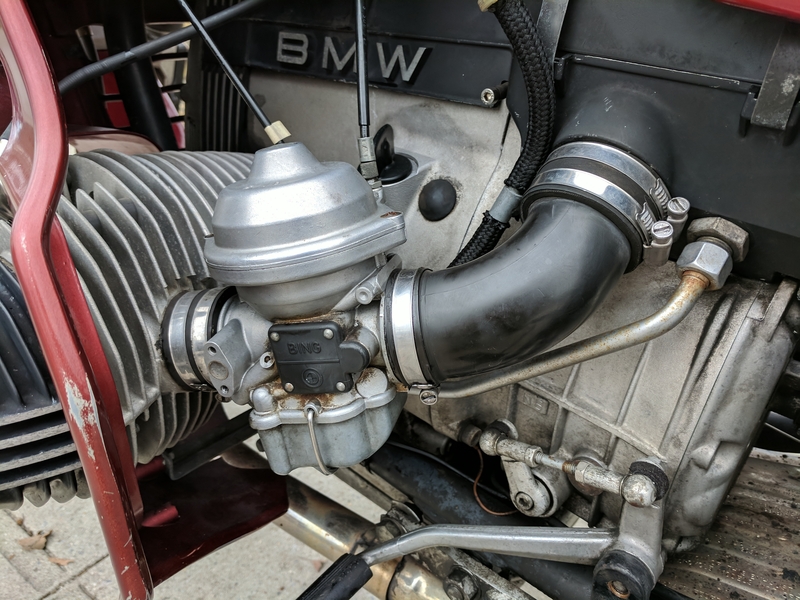 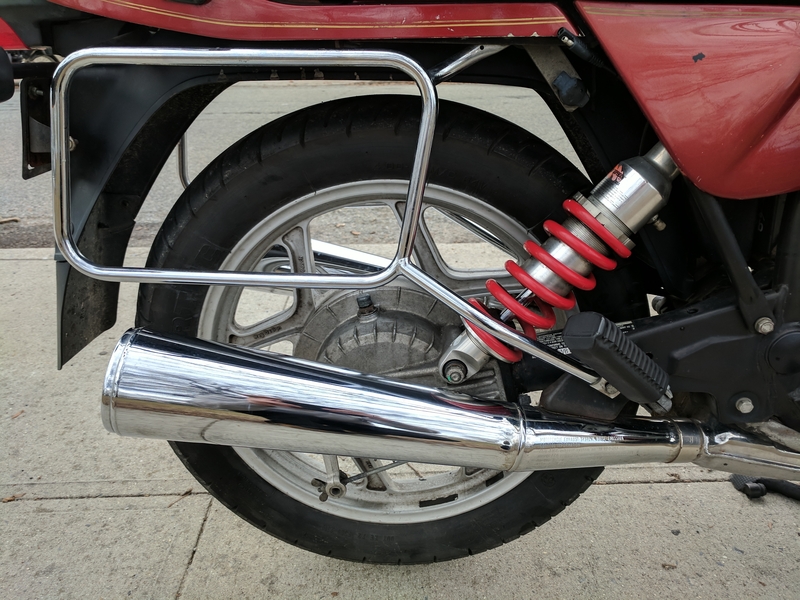 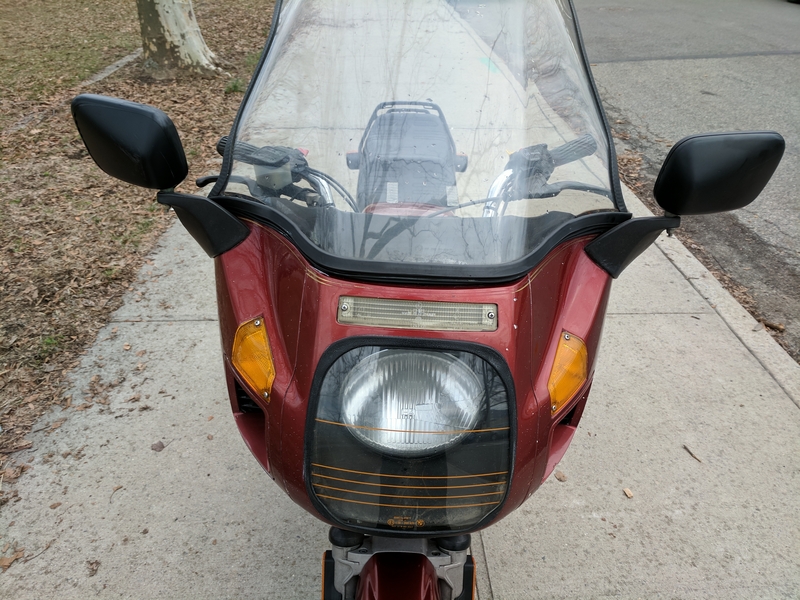 For Sale | 1985 BMW R80RT - Chin on the Tank – Motorcycle stuff in Philadelphia. 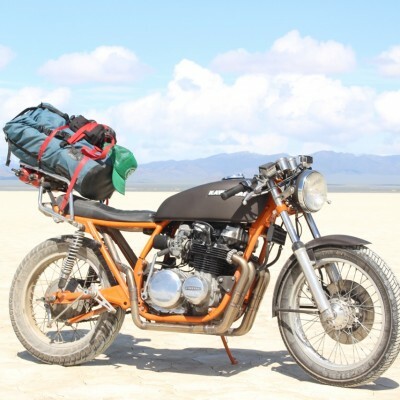 Our buddy Andrew is selling his R80RT. 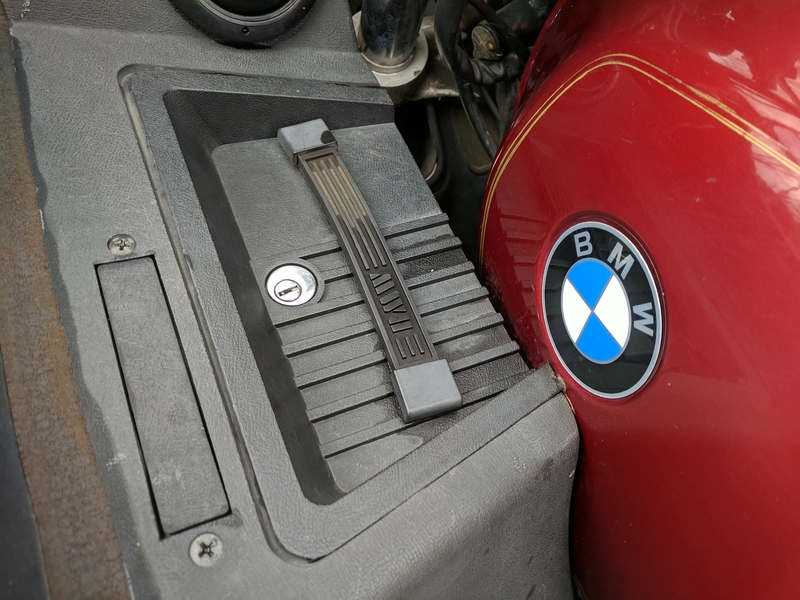 This was bought through Spare Parts after it was in for service a few years ago. 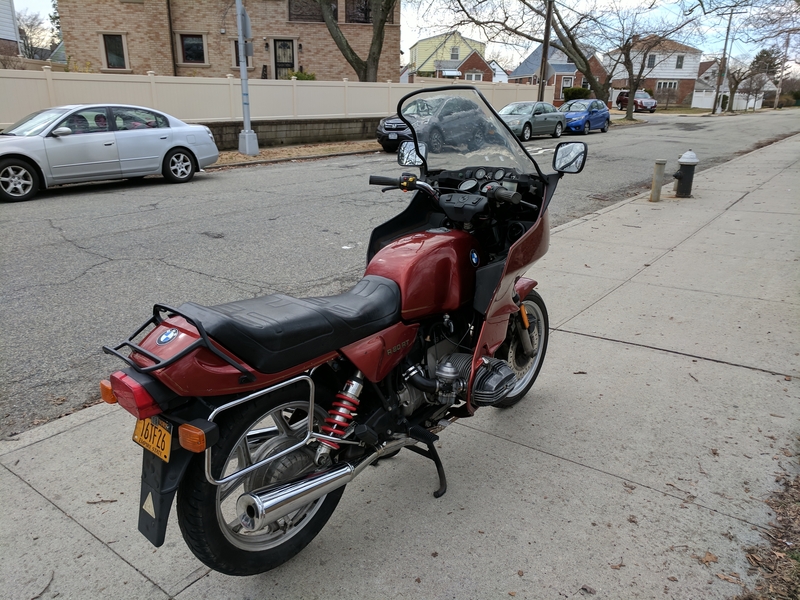 It’s a classic ride and needs a new home. 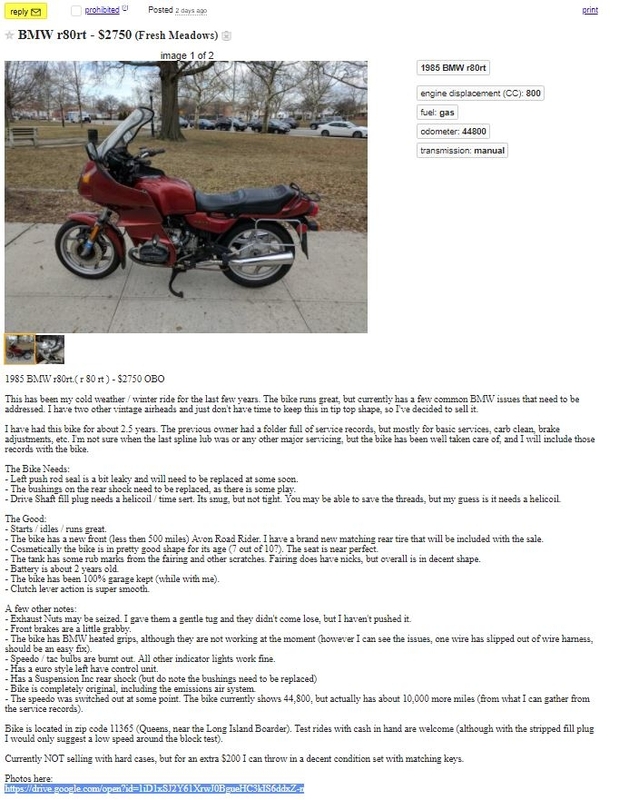 Check his CL ad and hit him up if you’re interested.